We don’t all do the same thing. Some people like mustard while others like ketchup. Some like white bread while others like wheat. Some choose apples while others like oranges. Some churches choose chairs while others prefer pews for church. Whether it’s preference or if your denomination affects your choice of pews, not all churches are going to use the same type of church furniture. That’s why it’s so important to be aware of and able to share your worship traditions when purchasing pews. In the same way that each person is different, each church is different as well. Some churches have attendance sheets that are passed down along the pews. These churches might want special compartments on either end of their pews in order to hold those attendance booklets when they are not in use. For most other churches, compartments like that wouldn’t necessarily be useful. Smaller churches can take communion with a procession to the front of the sanctuary, but that might not be a realistic option for large churches. Communion could end up taking half an hour! Many large churches pass around communion to the congregation. These churches might need a place for setting empty communion cups on their church pews. 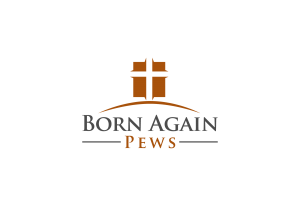 Kneeling is a common practice in many churches, but like any other tradition your church might have it’s important to mention when purchasing pews. You wouldn’t want to assume that your brand new pews will be equipped with kneelers only to find that they are lacking. It’s important to convey your traditions when buying church furniture, but it’s also an opportunity to express any preferences you might have. Another is the example of the placement of the Bible or hymnal holders. You can specify whether you want the holders on the back of the pews or maybe underneath. Also, consider the small details like how many hymnals you have. If you only have a few hymnals that the entire pew shares it might look kind of silly if you have a lot of extra holders that are always empty. Your church’s unique traditions can really shine through with custom church furniture. 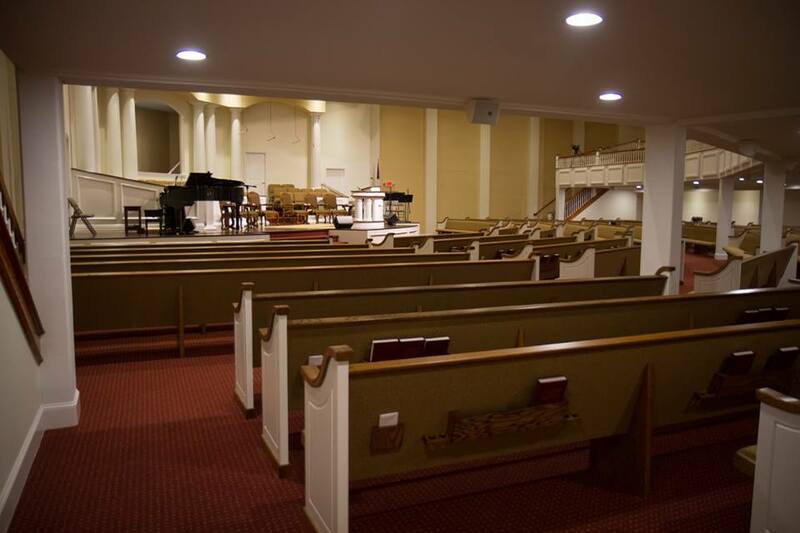 Pews designed just for your church can facilitate the individuality that makes your church special.